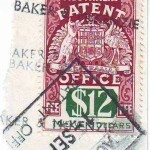 My thanks to Bill Bennett from Prizzeys law firm in Australia for this update on business method patents in Australia. 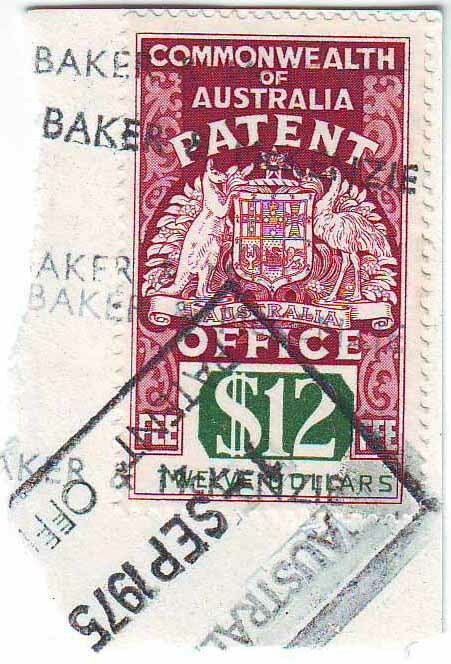 As explaind in more detail below by Mr. Bennett, the subject case has qualified the “physical effect” requirement in Australia (which is akin to the “machine or transformation” requirement in the US) by now making it clear that the physical effect must be “central to the purpose or operation of the claimed process or otherwise arises…in a substantial way”. In Australia, the physical effect rule requires that a method must produce “a physical effect in the sense of a concrete effect or phenomenon or manifestation or transformation”. The Grant decision (Grant v Commissioner of Patents  FCAFC 120) in which this proposition is set forth, also said that a change in the state or memory of a computer may be a “physical effect”. This post is worth reading to see how Australia is grapping with the issue of what to do with “abstract” business inventions that are implemented in “physical” computing systems, an issue that was not addressed by Bilski due to the fact that none of the claims at issue were computer implemented. Hot on the heels of the Bilski decision in the US, the Australian Patent Office has now refined the Australian test for the patentability of business methods. Prior to the subject decision, the governing precedent was Grant v Commissioner of Patents  FCAFC 120 (“Grant”). Grant stood for the proposition that a method must produce “a physical effect in the sense of a concrete effect or phenomenon or manifestation or transformation”. Grant went on to say that a change in the state or memory of a computer may be a “physical effect”. 36. In Grant the Court clearly was stating a view that without a physical effect in the sense of a “concrete effect or phenomenon or manifestation or transformation” a claimed method could not be considered to be within the realms of patentability but, as I have indicated, I do not take it to suggest that patentability is merely determined on the presence of a physical effect. Rather it clearly must be an effect of such substance or quality that the method considered as a whole is “proper subject of letters patent according to the principles which have been developed for the application of s. 6 of the Statute of Monopolies”. In summary, the subject case has qualified the “physical effect” requirement by now making it clear that the physical effect must be “central to the purpose or operation of the claimed process or otherwise arises…in a substantial way”. In addition to qualifying the patentability of business methods, the subject case also had meaningful comments about the ability of the Commissioner to inform herself regarding factual matters. In particular, the Commissioner rejected arguments and evidence submitted by the applicant in relation to the state of the common general knowledge in the art (see paragraph 55). Further, the Commissioner rejected arguments submitted by the applicant on the question of whether prior art references would have been considered by the skilled person (see paragraph 67). We expect that this aspect of the decision will embolden Australian examiners to maintain rejections more often in the future. This entry was posted on Friday, July 23rd, 2010 at 1:19 pm and is filed under Australian patent law, Business Method Patents. You can follow any responses to this entry through the RSS 2.0 feed. Both comments and pings are currently closed.